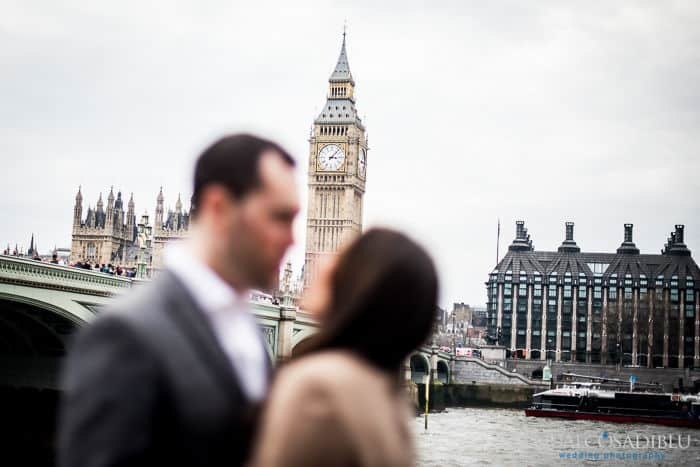 ondon calling! 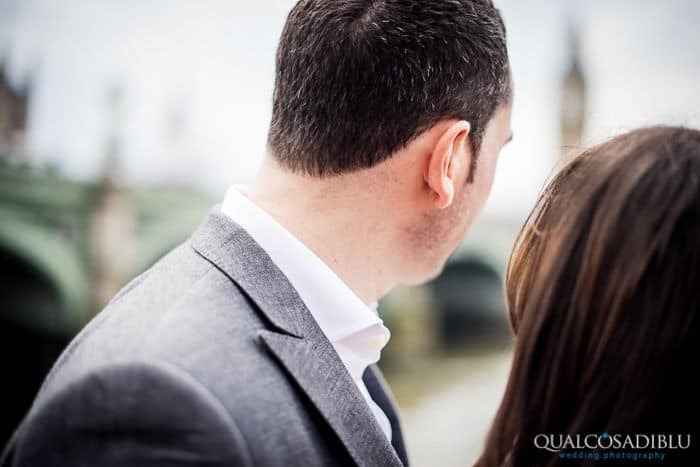 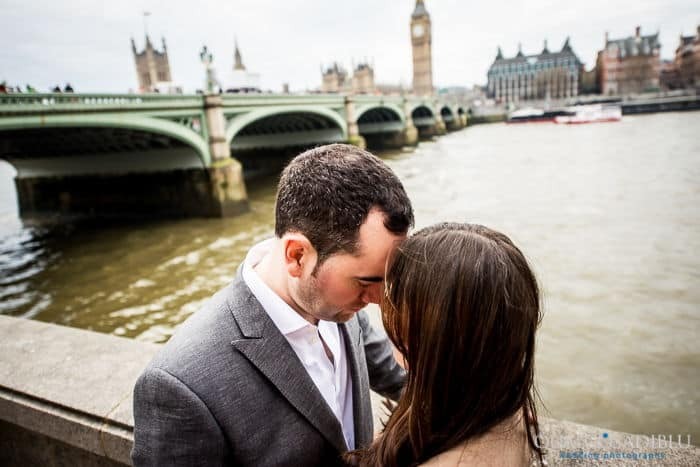 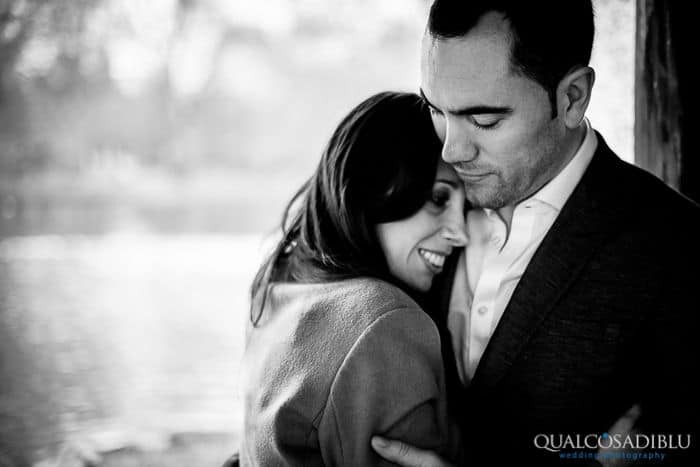 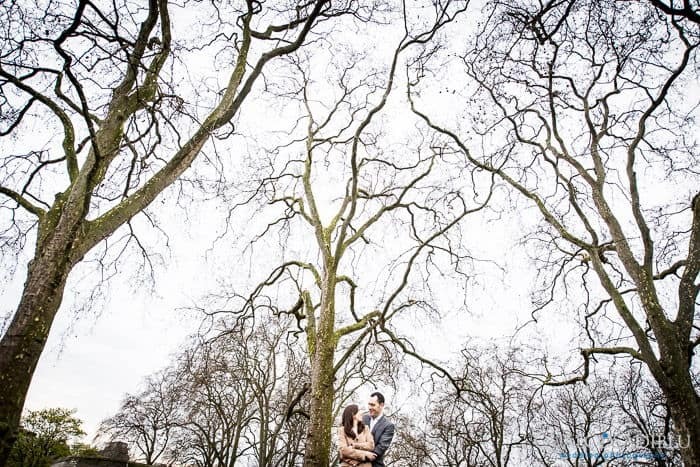 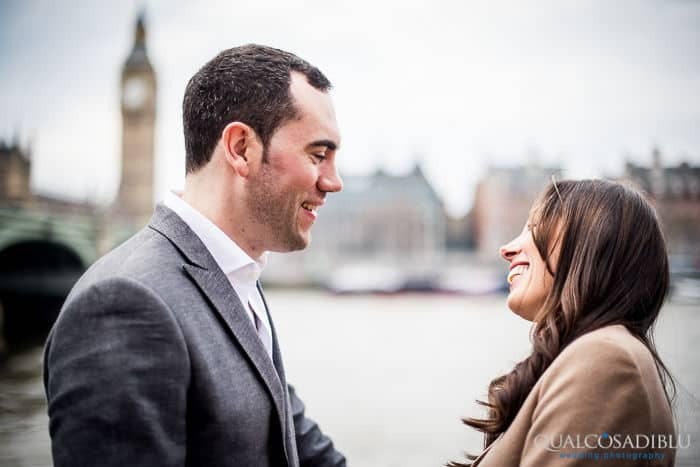 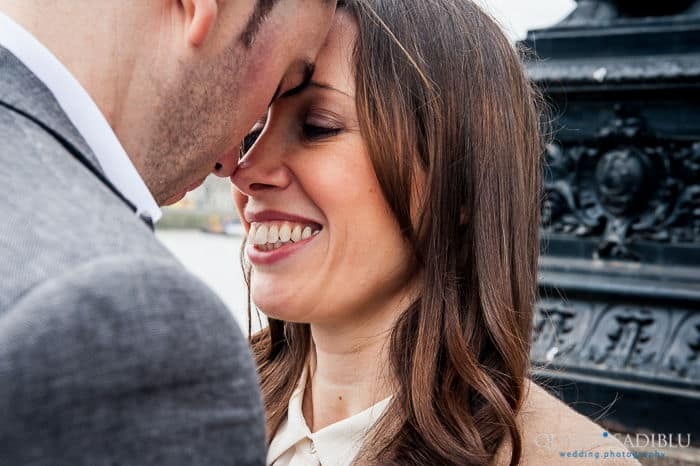 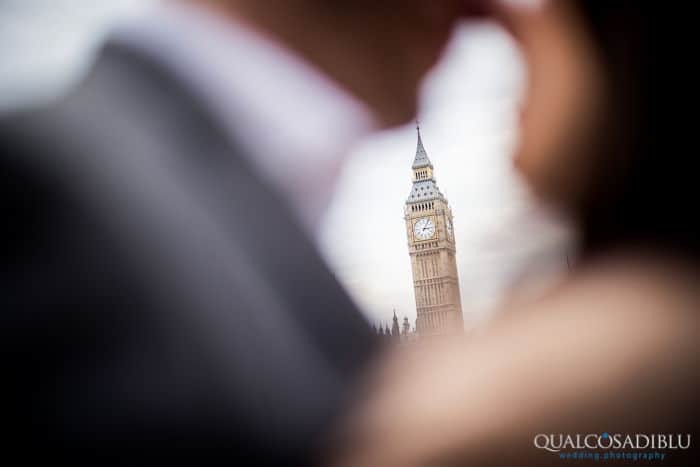 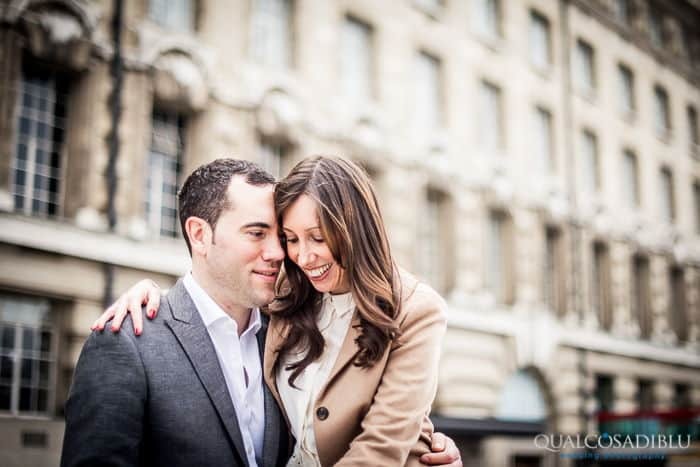 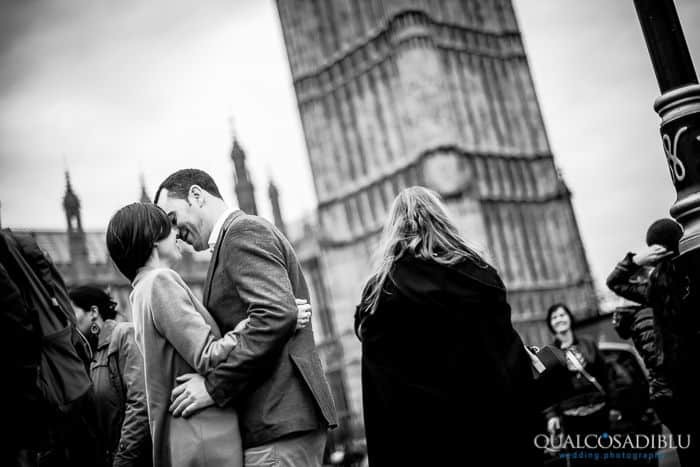 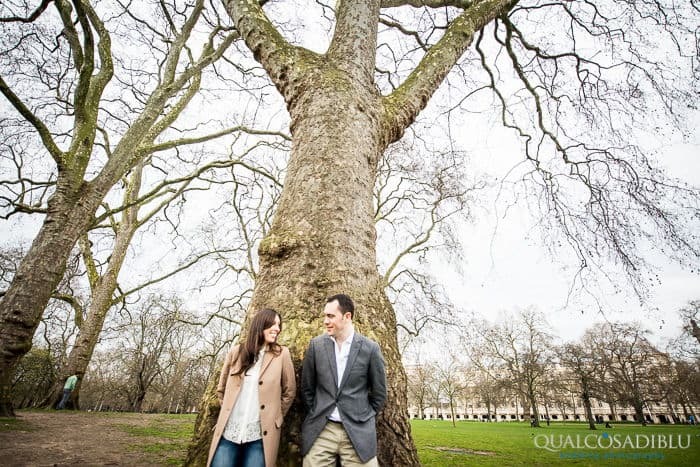 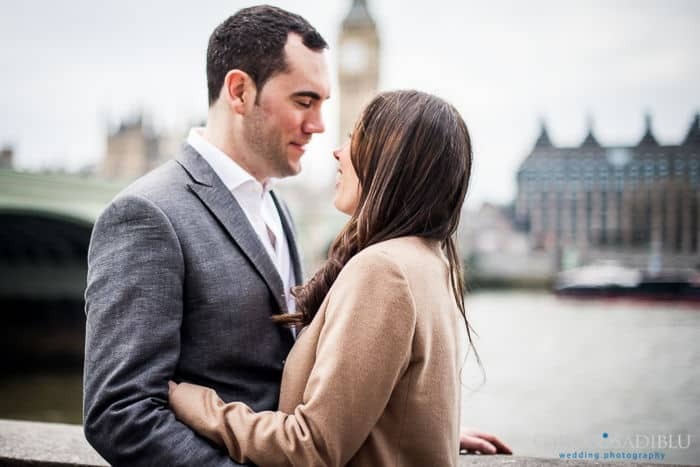 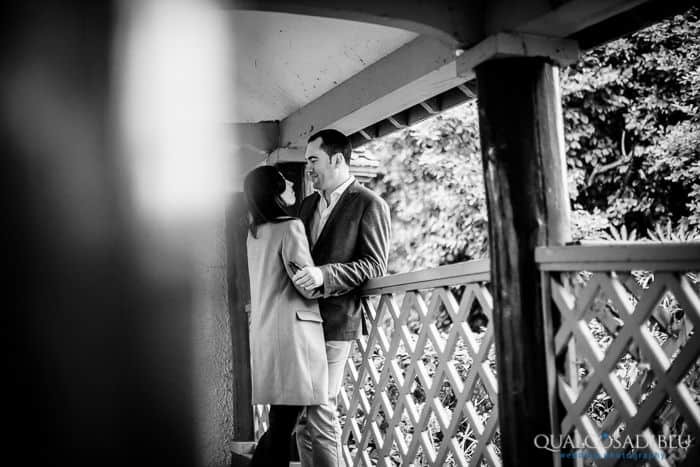 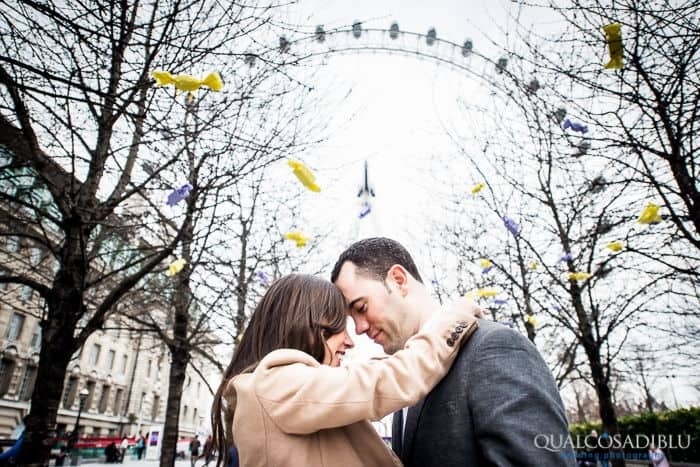 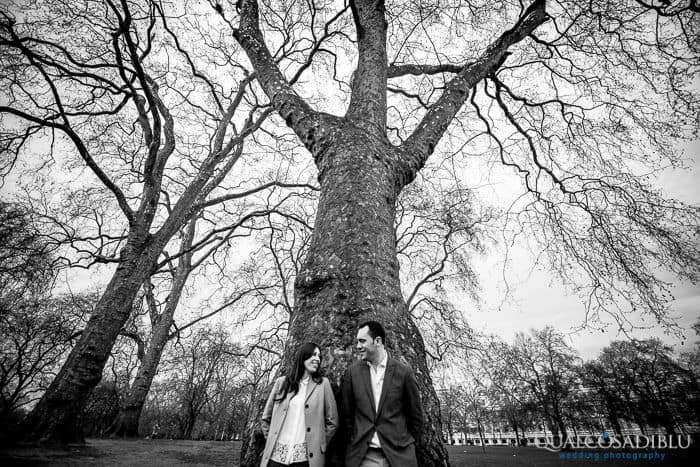 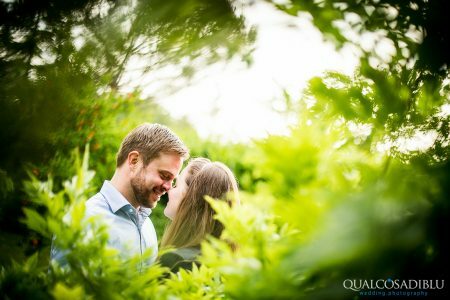 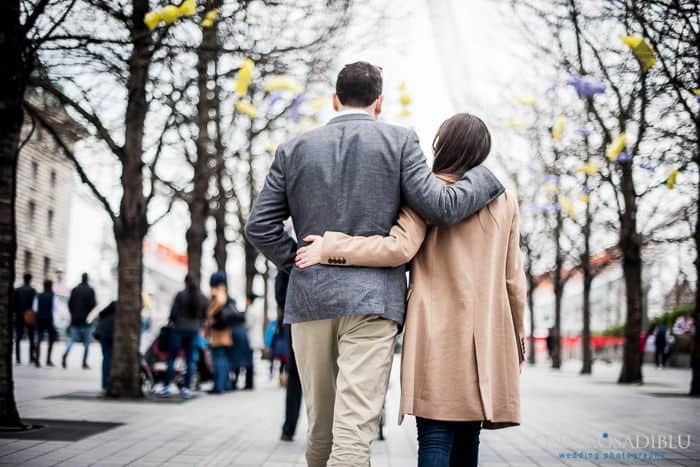 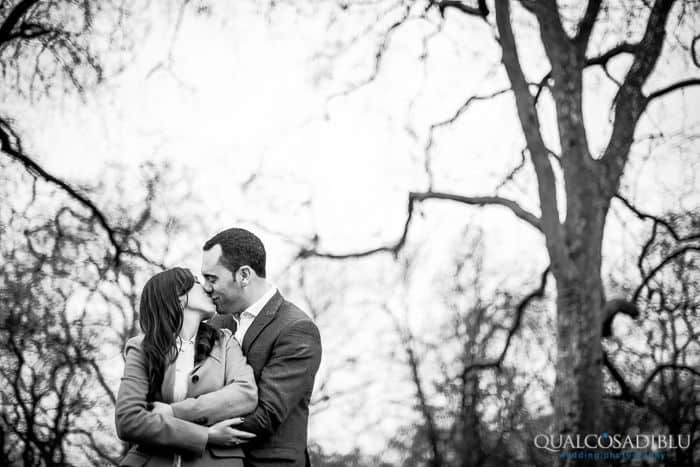 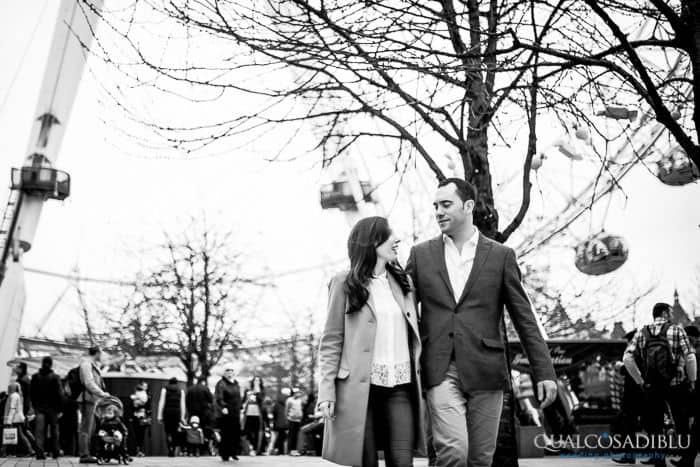 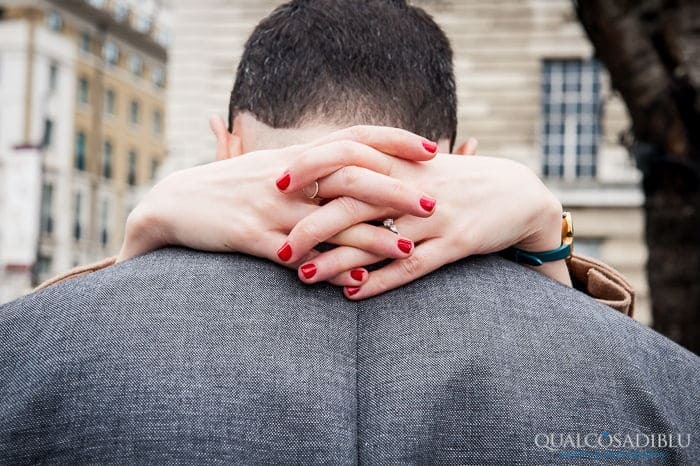 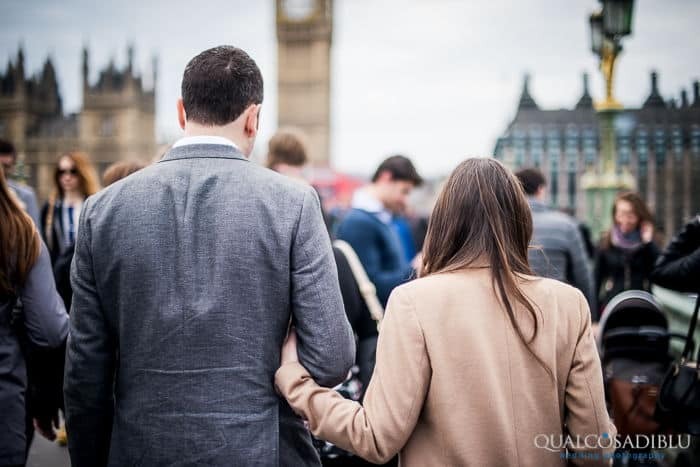 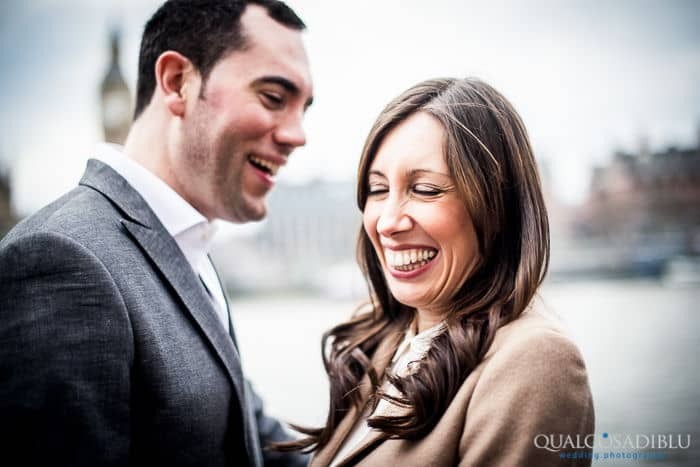 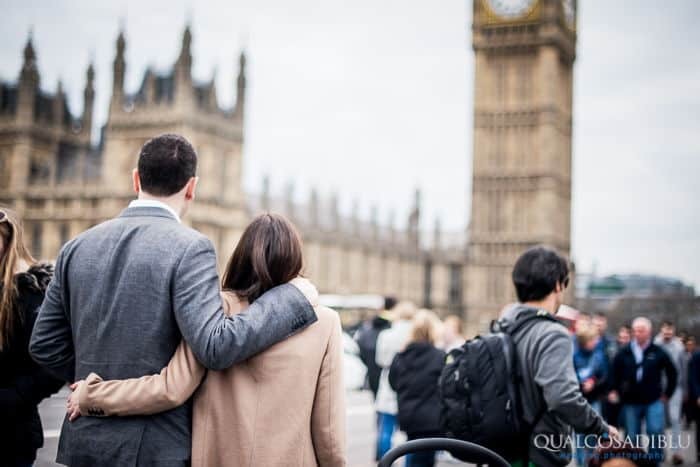 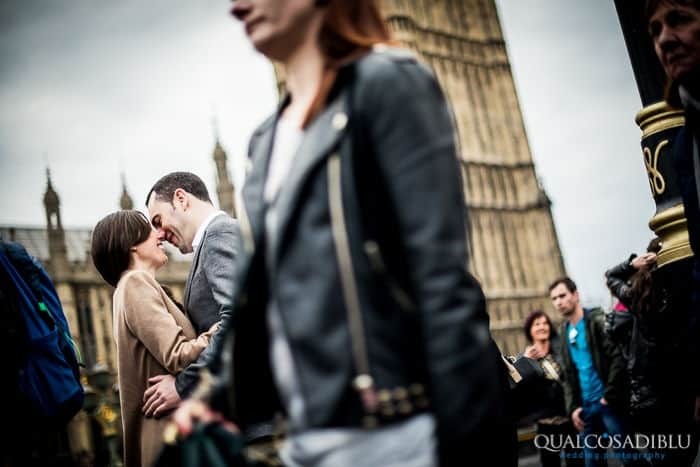 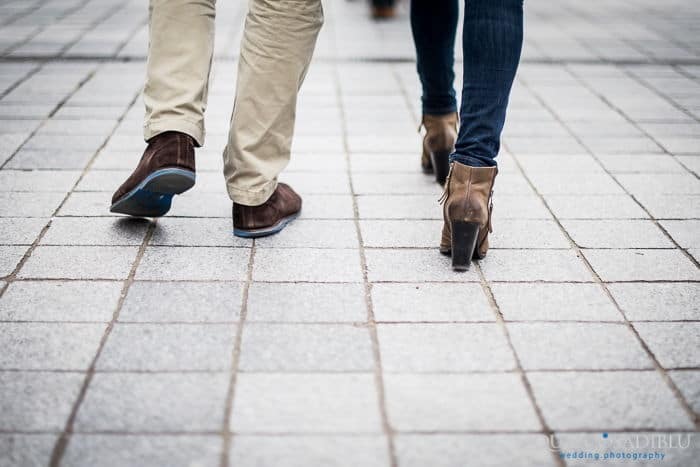 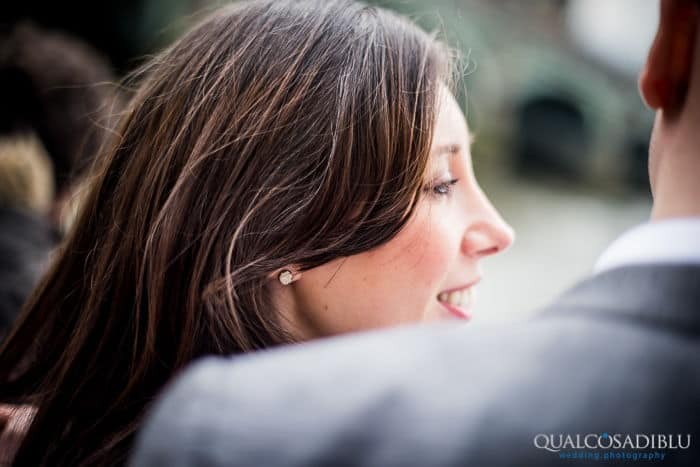 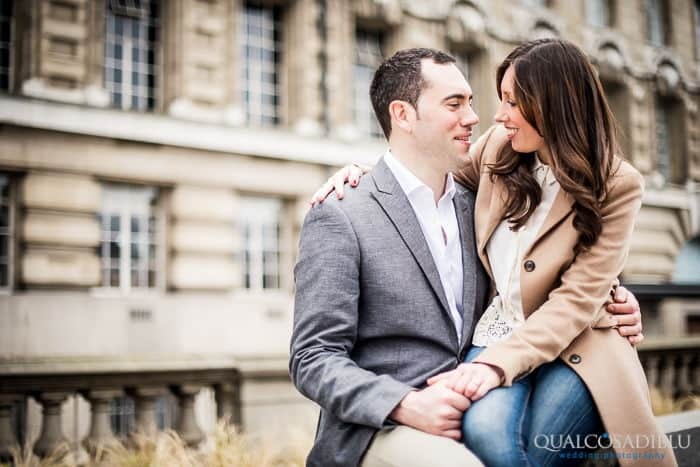 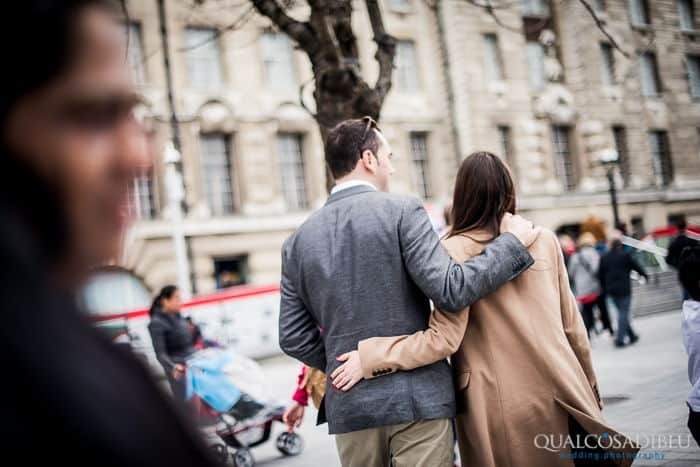 Finally, after a long time, we post on the blog this engagement shooting in London! 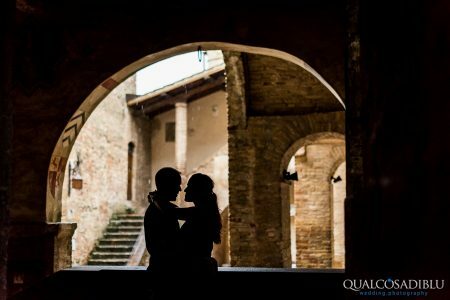 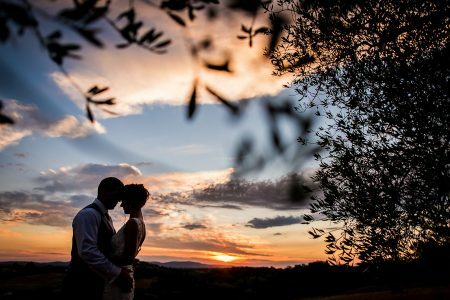 Gabriella and Adrian are two londoners who were married in Tuscany in May in the hills of Montespertoli (soon photos of the wedding!) 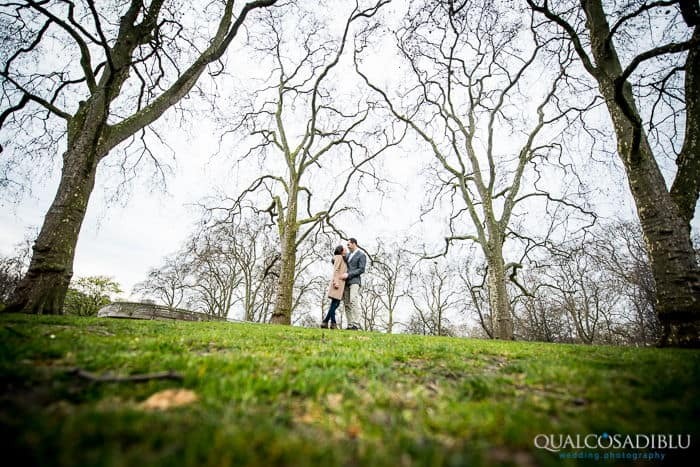 But in April they chose to do a nice engagement service in the British capital. 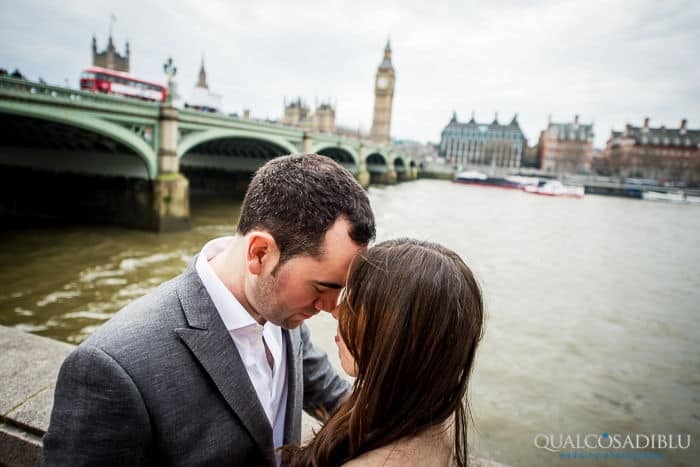 What can we say, we were super happy and could not wait to make a nice photo shoot abroad, London was one of our favorite destinations for shooting, so we could not really ask for more!